We were confused between Taycan and Taycan. Now it's clear. Porsche continues to teach its fans and customers, as well as media people, how to pronounce names and terms related to the German company. In case you already know how to say Porsche correctly, it’s now time to hear what’s the proper pronunciation of Taycan, the brand’s first all-electric vehicle. “The Taycan will be the first purely electric Porsche. But do you know how to pronounce its name correctly? Watch the video to find out! By the way, Taycan can be roughly translated as “lively young horse” because it embodies power and strength,” Porsche says in the video description. As far as the Taycan car itself is concerned, it is going to be a true masterpiece. 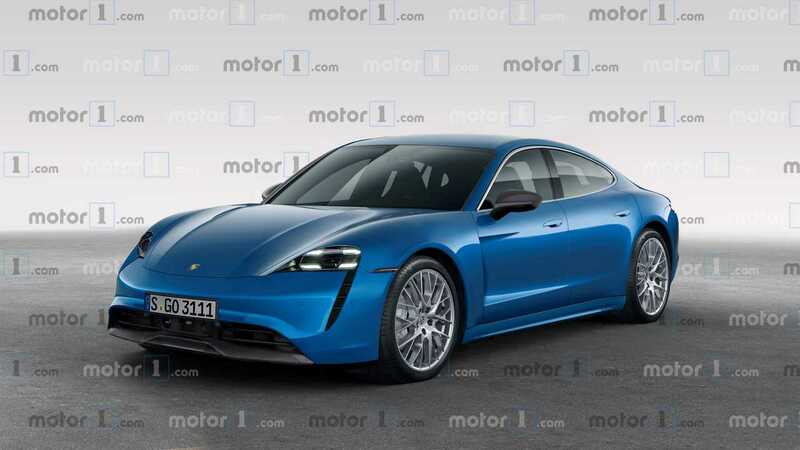 Power will come from two permanent asynchronous electric motors, one for each axle, generating a combined output of no less than 600 horsepower (440 kilowatts). This power should be enough for a 0 to 62 miles per hour (0-100 kilometers per hour) sprint in just 3.5 seconds and a top speed of more than 124 mph (200 kph). Most of the drivers will be mainly concerned about the driving range of the Taycan and Porsche promises at least 310 miles (500 kilometers) between charges. This will be possible thanks to a lithium-ion battery with a capacity of 95 kilowatt hours. Connecting to a 350-kW fast charger will allow the Taycan to recover to an 80-percent level in just 15 minutes.